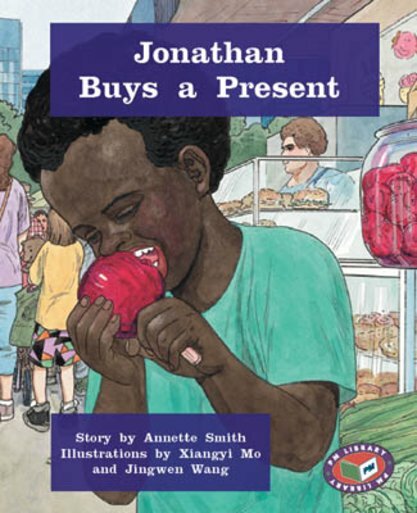 Jonathan and his parent s are shopping in a market. Jonathan’s grandad has been sick and he wants to buy him something to cheer him up. But what should get buy him?